Home Food Poisoning News Pistachios With Salmonella – Still Wonderful? Pistachios With Salmonella – Still Wonderful? 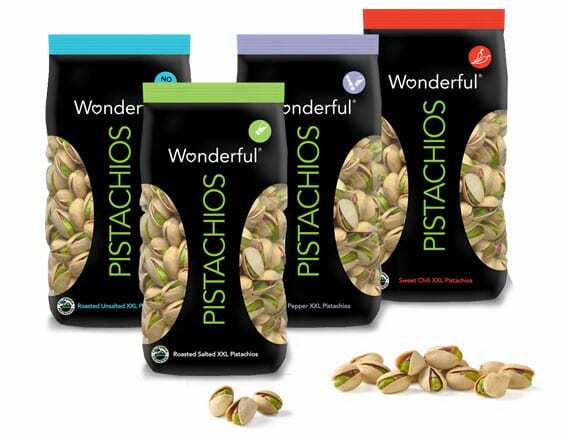 California nut company Wonderful Pistachios announced a voluntary recall of some of its products this week after a Salmonella outbreak that affected at least 11 people. The company provided a full list of the recalled products and their lot number they include Roasted No Salt Inshell Pistachios, Roasted Salt and Pepper In-shell Pistachios and Roasted Sweet Chilli Pistachios. The nuts include shelled shelled pistachios sold in Trader Joe’s stores, as well as stores in Canada, Mexico and Peru. They were also sold under the brand names Wonderful and Paramount Farms. “These products have a long shelf life and may still be in people’s homes,” the CDC said. Cases were reported in North Dakota, Washington, Arizona, Michigan, Virginia, Minnesota, Alabama, Georgia and Connecticut. The recall of Wonderful brand pistachios has spread to Canada over fears of potential contamination. The products, linked to an outbreak of Salmonella in the United States that has claimed at least 11 food poisoning victims over 9 states, have not been yet linked to any illnesses in Canada; however, they were sold at a nationwide level in the country to our north. 25 pound containers, with codes BEST IF USED BY 2016/11/02 1510123294601 and BEST IF USED BY 2016/11/05 1510123332501 with UPC number 00014113910255. Days after the Wonderful Pistachios recall another company issued a voluntary recall of its products. Texas Star Nut and Food Co. Inc. said its Natural Pistachio Kernels product has been recalled, as it “has the potential to be contaminated with Salmonella.” The product, which hasn’t yet been linked to any illnesses, was sold in Texas and Louisiana. For information about the Wonderful Pistachio outbreak or Texas Star Nut and Food Co. Recall, or any other food poisoning outbreaks, call the lawyers at Ron Simon & Associates 1-888-335-4901.